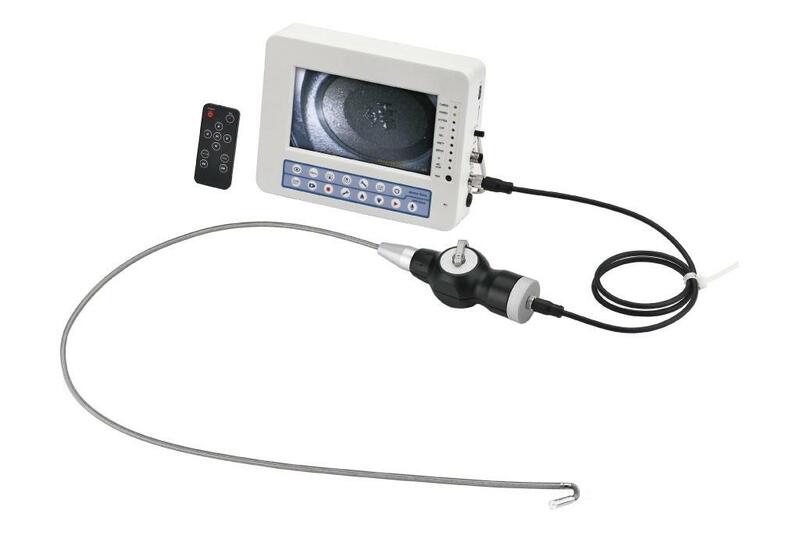 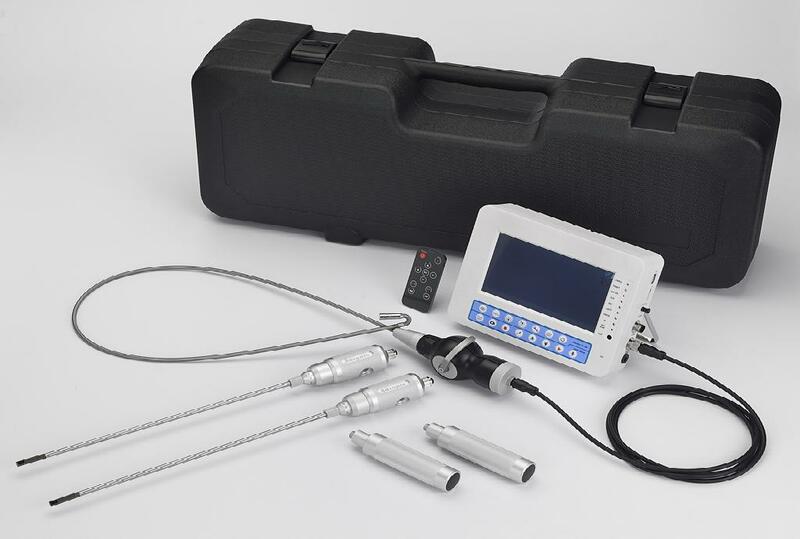 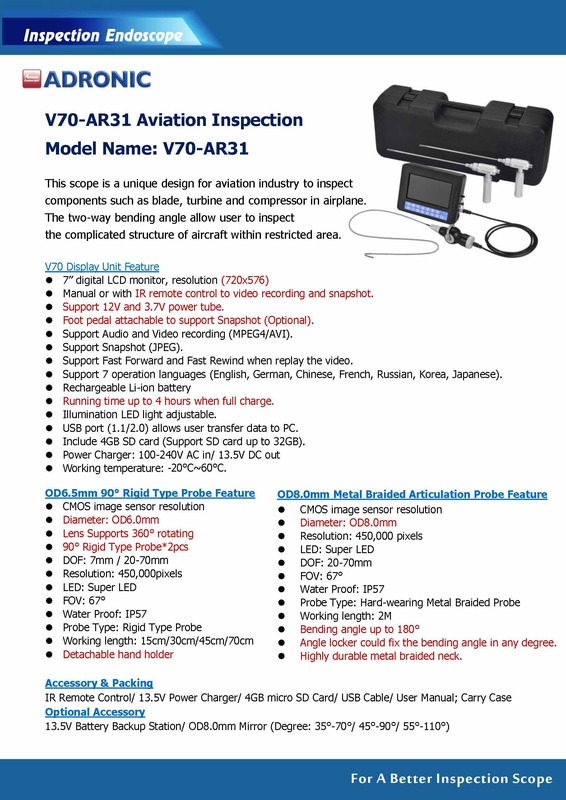 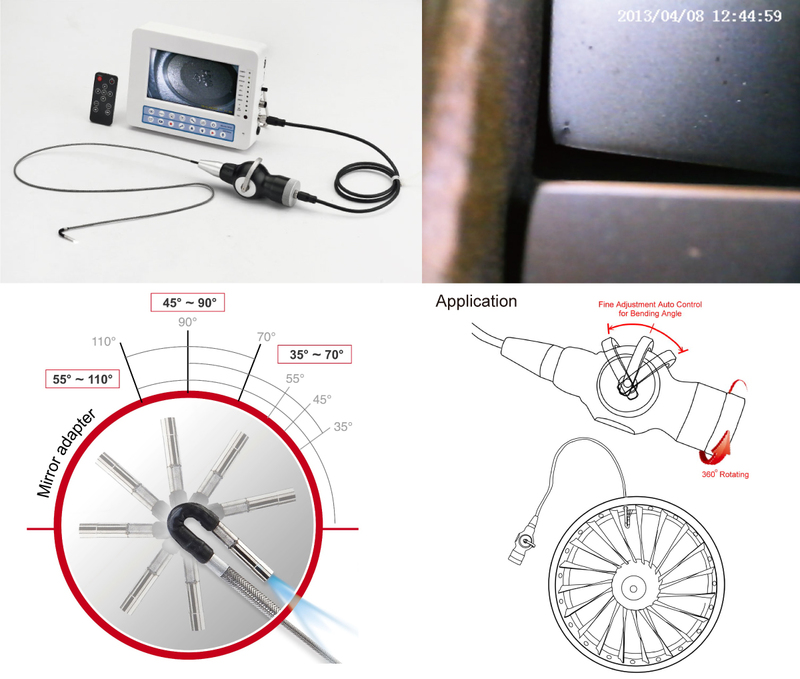 Adronic special OD8mm Metal braided endoscope probe V70 system is an unique and special designed for aviation engine purpose. 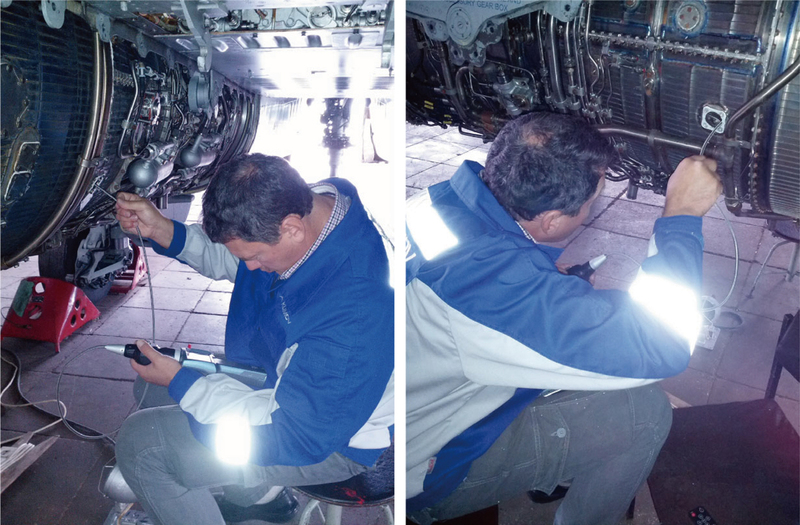 It’s a 4 way / 3D bending angel up and down 220 degree, left and right 220 degree easily to examine particular in the small chamber engine. 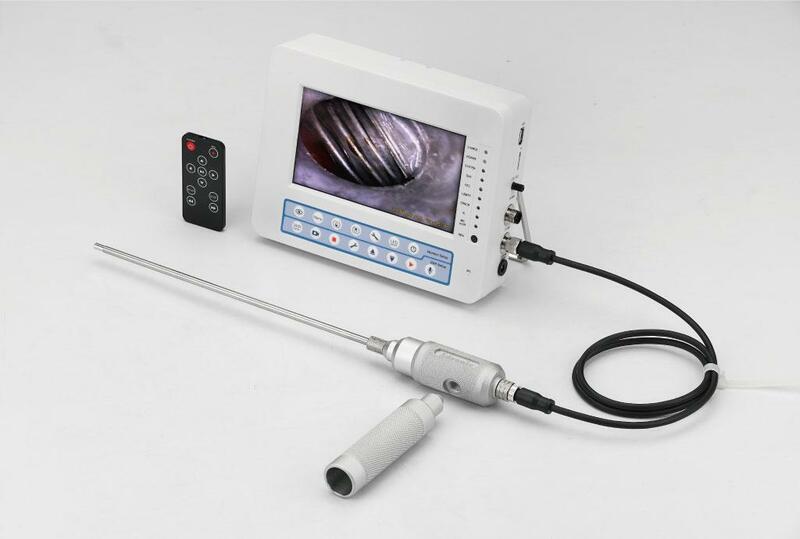 Its with a 7-Strong-LED which provides 160 lumens brightness plus 450,000 pixels camera that help inspector to get good image quality . 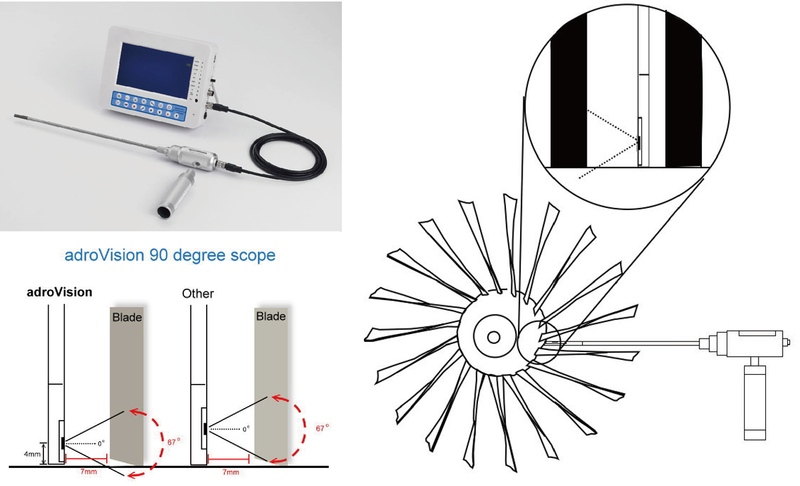 ADRONIC OD8.0mm 90 degrees side view rigid probe could be used to inspect the blades inside the compressor and turbine. 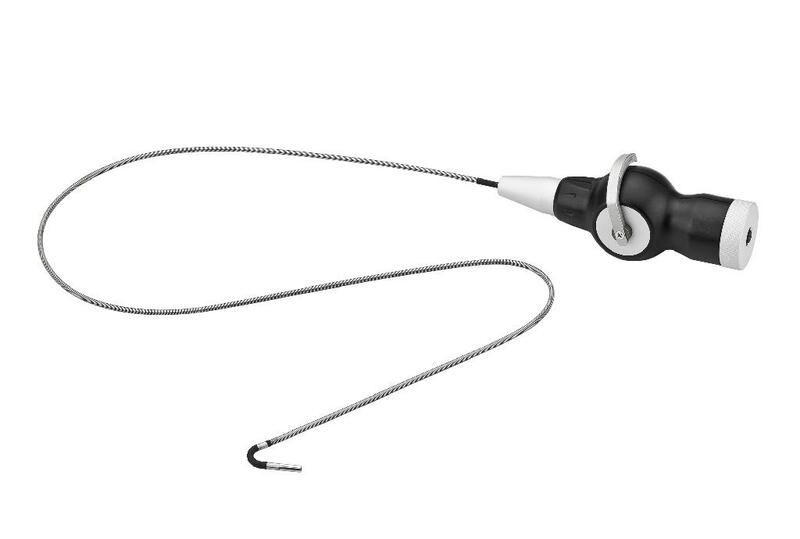 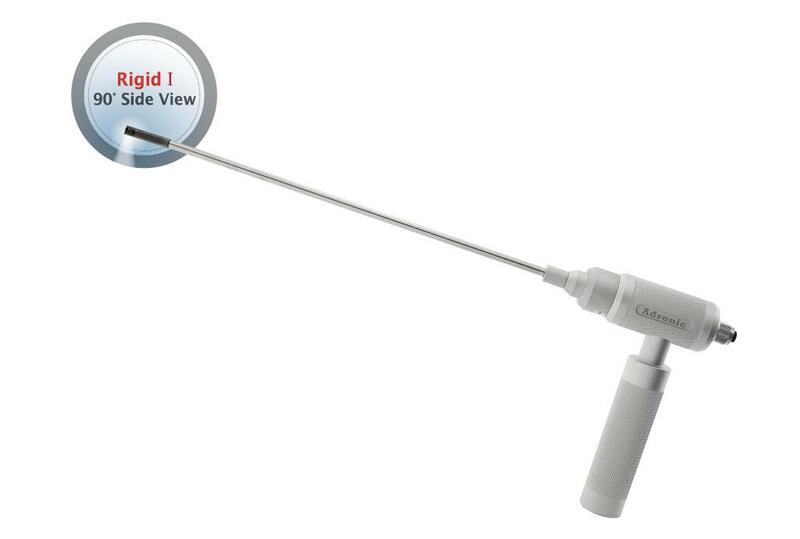 Our 90 degree side view rigid probe is unique because the lens to the camera head-edge is only 4mm in diameter, which enables users to inspect the bottom of the blade by making video or snapshot, including voice recording.